My working sisters, I have a couple of questions for you. How many of us can honestly say that we enjoy our jobs? Can I get a show of hands? If you did not raise your hand because the answer is no, have you asked yourself why you don’t enjoy it? Is it because you feel like you can’t be yourself? 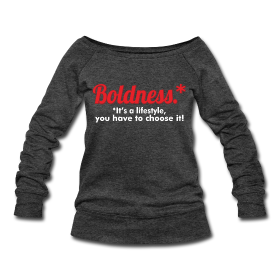 Well, I did feel like that until I decided to make a bold move. Everyday I go to work and put a lot of energy into interacting with other companies to help adults make career goals and find employment. When I first got my job of course I was ecstatic. I could finally get fulfillment by helping people change their lives. After a while I had noticed that my passion for the job was dwindling away because in my mind I felt like my work style was different and I wasn’t being embraced. My spirit was down because I felt like I wasn’t being true to myself. Although, I hesitated to take this next step I gathered the courage to tell my boss how I was feeling. During our conversation she assured me that as long as I was getting the job done and giving my best, she’s perfectly fine with me taking ownership of my role and doing the job in my style. Not only was that a breath of fresh air, it was a major wake up call. I had to wake up and remember that I am Naturally Dee and as long as I was doing my job correctly, I should have never thought I had to change into work clothes! Don’t change into work clothes means don’t change who you really are when you are at work. You should be doing something that you enjoy and it should come naturally for YOU. 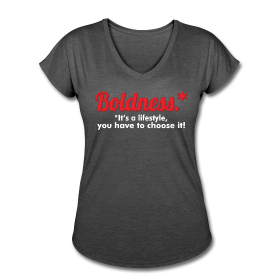 If your job is causing you not to be yourself it’s time for you to make a bold move. My move was opening up and yours may be following another career path. Whatever the the case, just make sure you’re going to work in your bright vibrant colors. You look better that way! 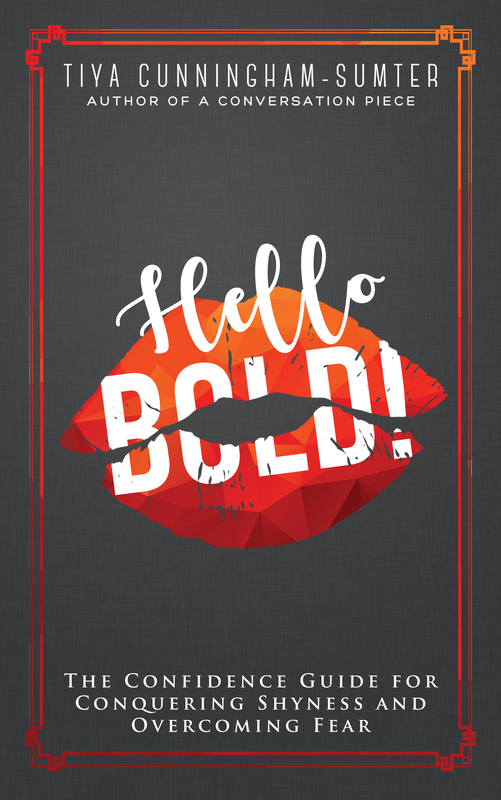 Bolder Sisters, Are you being true to yourself at work? Dominique Mcgee is a motivational blogger who resides in the south suburbs of Chicago with her husband. She has a Bachelor of Arts in English and a minor in Communication Arts from Trinity Christian College in Palos Heights, IL. Her other interests include DIY, fashion and lifestyle blogging. Next Next post: Bye, Bye Shy!